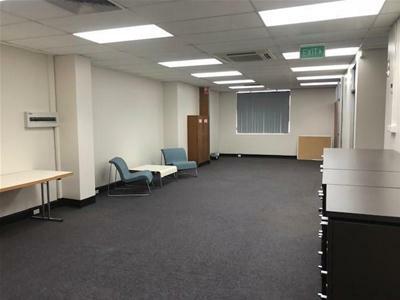 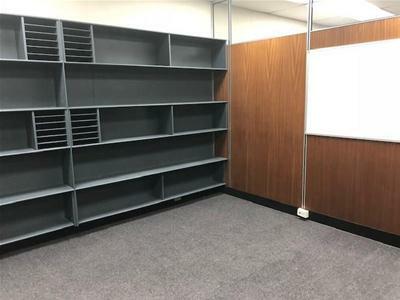 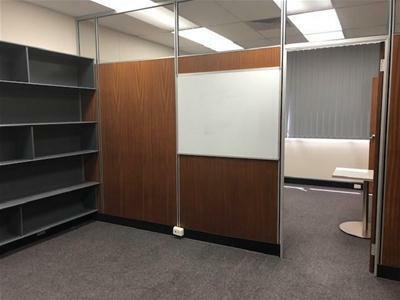 Need large affordable offices, close to the city that won’t break your bank? 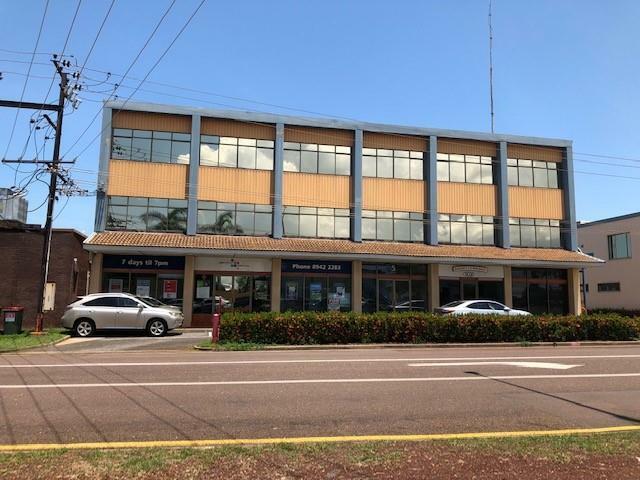 Convenient, easily accessible location between the commercial sector and Darwin CBD. 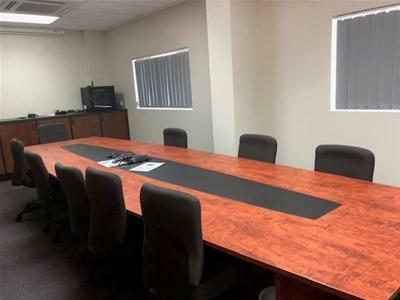 Call Cameron Charles on 0412 733 795 or Shun Hatton on 0414 282 100 to arrange inspection.